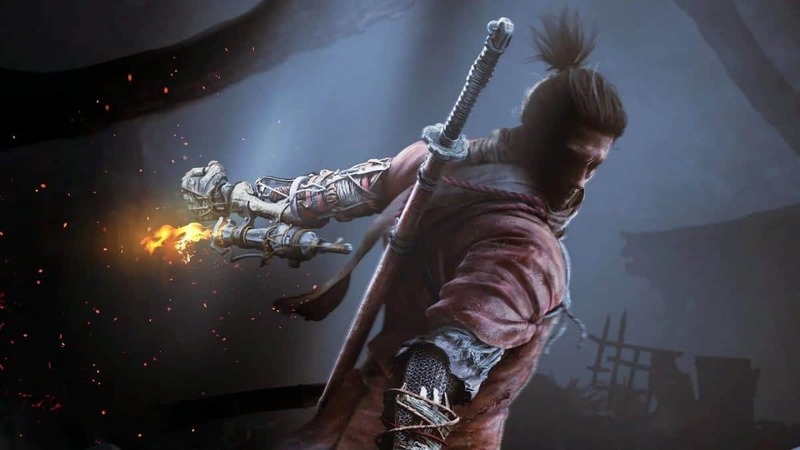 You will find Jinsuke Saze at the top of the Ashina Castle in the dojo. 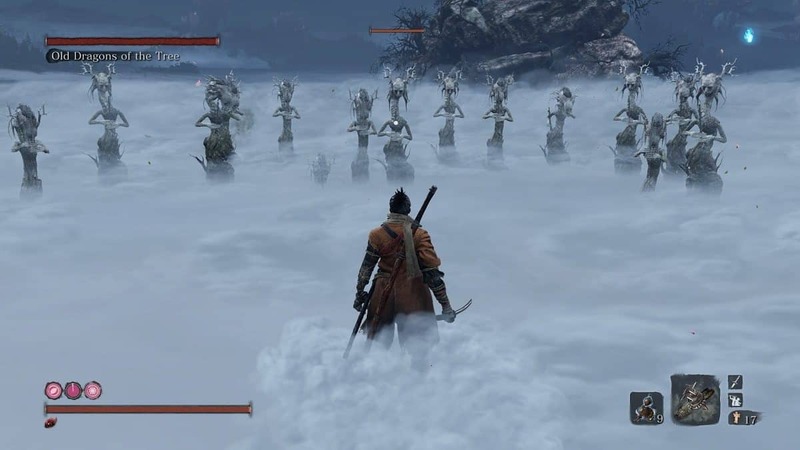 The boss is one of the hardest hitting bosses in the game. However, the sizes of his HP bar and Posture Meter are laughable. 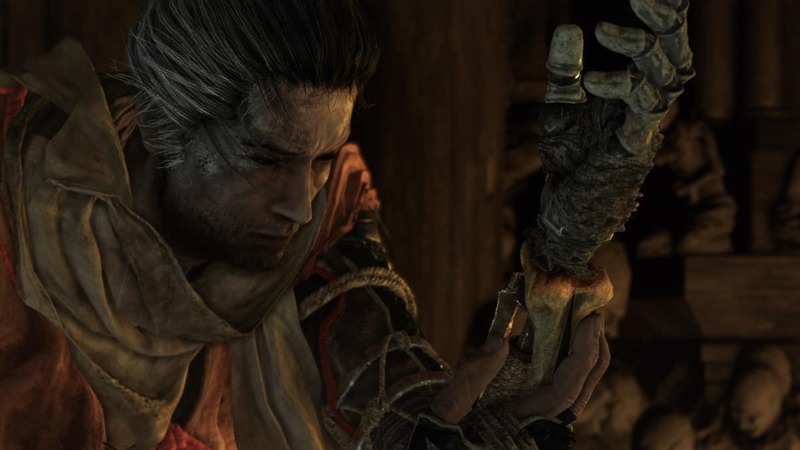 Sekiro Jinsuke Saze loves to spam his two-hit sword combo. He will relentlessly keep performing it one after the other. That combo takes out 60-70 percent of your HP but is easily avoided. 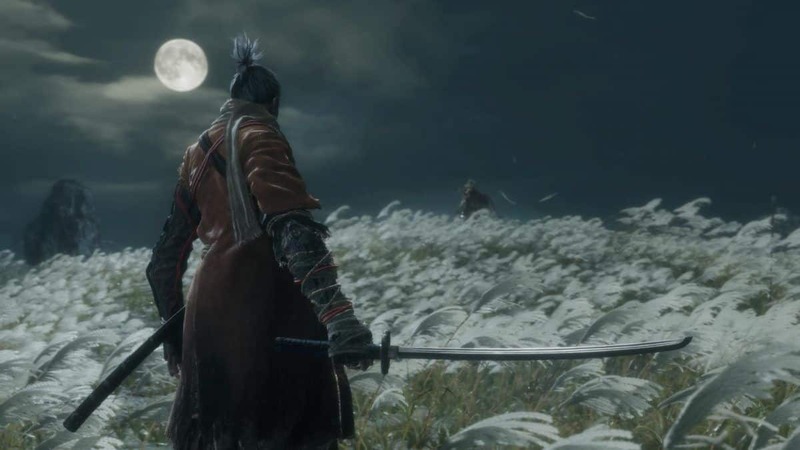 When you first arrive at the boss, throw the samurai code out the window. Rush in and start hitting him while he is trying to stand up. You should be able to land 2-3 hits on him. After that, you have to dodge to your left towards him – try to get behind him. Dodging to the left will completely whiff his favorite two-hit combo. Get two hits on his back, wait for him to attack, and step again. You might be able to get more hits at his back, but do not overextend. 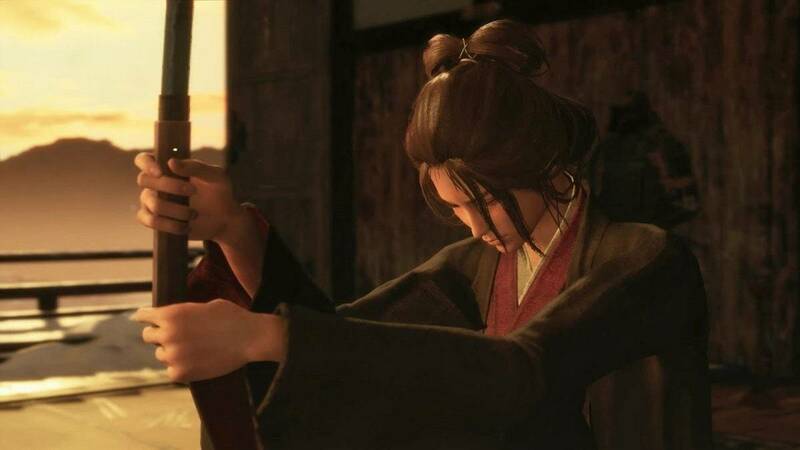 Remember that his HP pool is small and yours is even smaller so while you can take him out quickly, even two hits from the samurai can kill you. In general, follow the strategy from above; however, keep a few things in mind. Sometimes, he might start backdashing so you will not be able to get behind him. In that case, you can use the Firecracker Prosthetic to stun him shortly so that you can either heal or get a position behind him. Another thing to keep in mind is that while he loves to spam the two-hit combo, he does have other moves too. 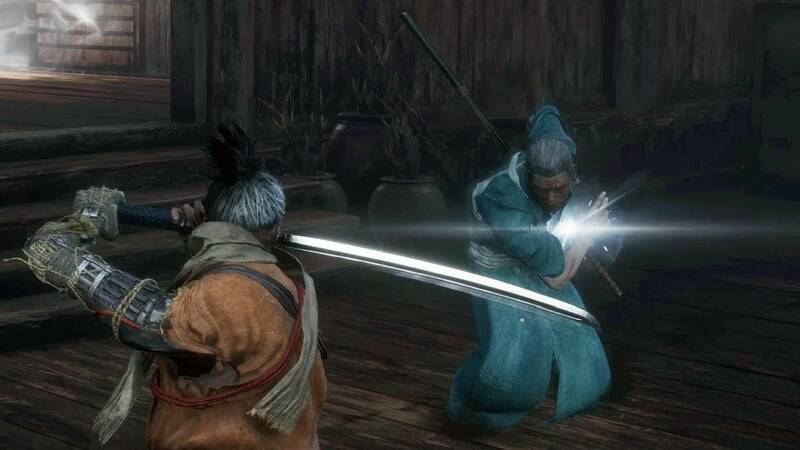 One move, in particular, you have to look out for is the Unblockable Slash. He performs his Unblockable Slash towards his right that means that it will hit you if you are stepping to your left. Therefore, when performing the above strategy, you will be hit by it. However, its damage is not as significant and he does not throw this out quite often. Plus, if you have a good reaction time, you can sidestep left and jump to avoid it. 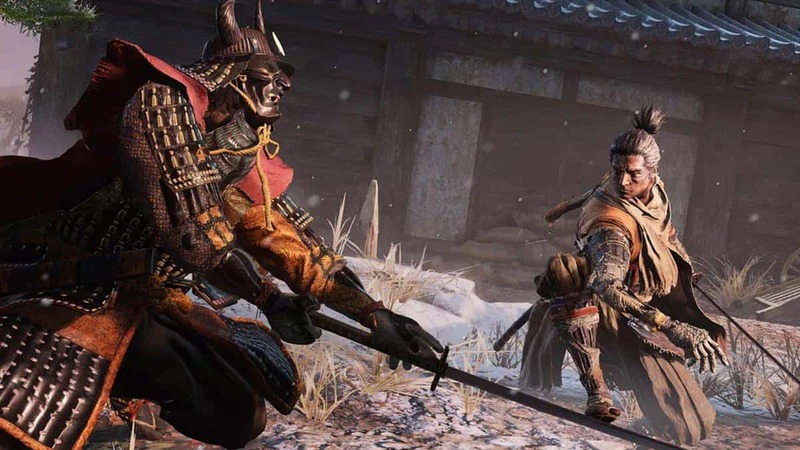 We hope our Sekiro Jinsuke Saze Boss Fight Guide helped you. If there is anything else that you would like to add, be sure to let us know!